represent clients in federal, state and city courts and agencies, in arbitrations, in administrative and church courts, and in business negotiations. 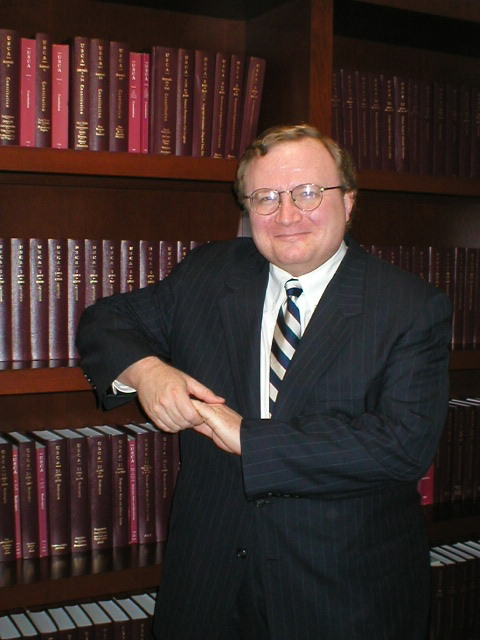 Areas of practice include: litigation; church governance; breach of contract disputes; copyright enforcement and defense; First Amendment litigation; administrative and judicial appeals; political and religious asylum applications and appeals; church real estate development and construction; religious worker visa applications; church discipline and representation. Visitors to this website are advised that none of the information contained on this site constitutes legal advice, and the consideration of materials presented at this site or the sending of e mail to this law office does not automatically establish an attorney client relationship with this law office. As a matter of policy, this law office customarily establishes attorney-client relationships by entering into signed attorney-client retainer agreements with new clients. Copyright 2002-2018 Jonathan Robert Nelson in all materials presented at this website.